Many people do not realize that their skin is the largest organ of the body. It has different properties depending on your age and where the skin is, but it all needs to be cared for. 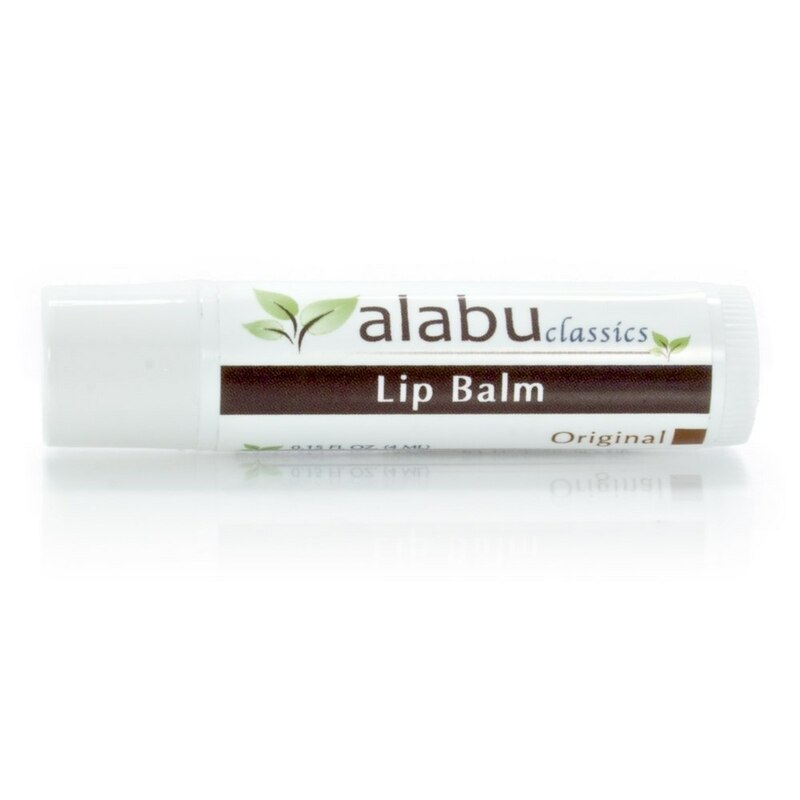 Alabu natural skin care products do just that. 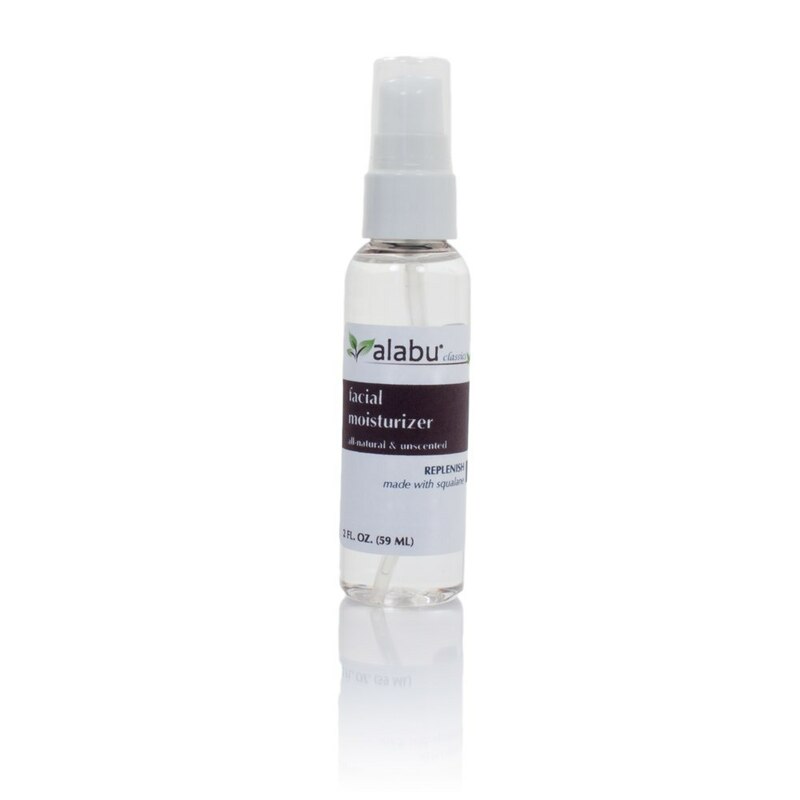 From babies to mature adults, natural skin care is an important part of living. 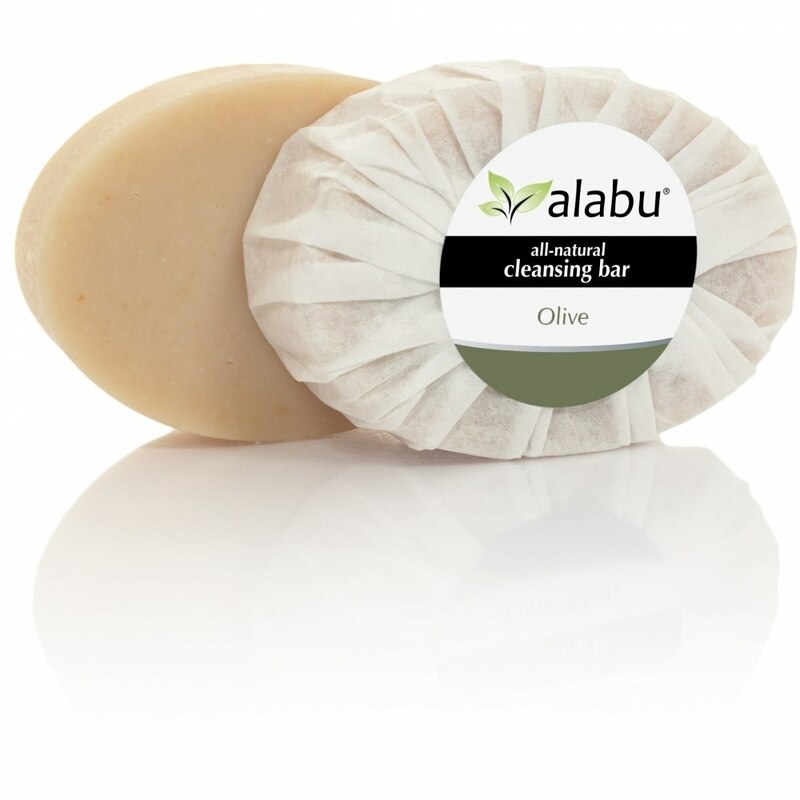 Alabu is committed to providing the highest quality natural skin care products on the market.